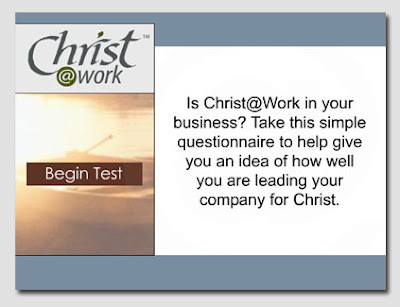 Christ @ Work is a Member-to-Member Ministry. It is a vehicle, a resource, and a tool to empower members to develop their own ministry. In the end, members will see the great sense of purpose and joy of knowing that they were faithful stewards of the unique ministry opportunity God provides for them. And by joining Him in changing your corner of the world, you too, can help to change it all…"one company leader at a time."